"When Customer Service Counts". Christina DiMarzo is a "Broker Associate" Top Producer, and received the Chairman's Circle Gold Award for 2015, 2016, & 2017. Christina DiMarzo is a member of the National Association of Realtors, California Association of Realtors, the Greater Antelope Valley Association of Realtors and the Southland Regional Association of Realtors. 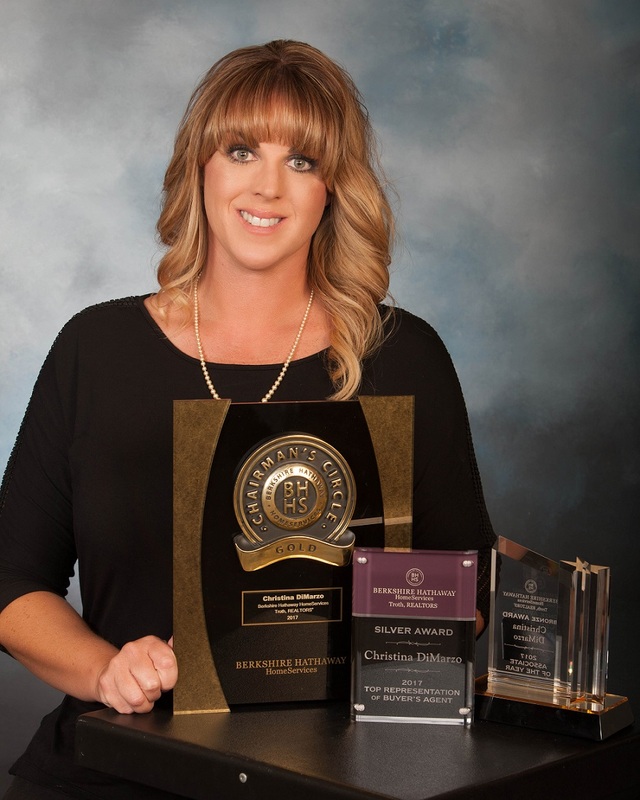 Christina is Premier Service Certified, and has received her certification for e-PRO, and is a Certified Residential Specialist (CRS), and a Graduate of the Real Estate institute (GRI), and has also achieved the Short Sales and Foreclosure Resource Certification (SFR). Christina DiMarzo has a vast knowledge of the Antelope Valley, Santa Clarita and San Fernando Real Estate markets and the business makes Christina your best choice to assist you with all of your real estate needs. Contact Christina for her Comprehensive Marketing Plan and Satisfaction Guaranteed Policy.